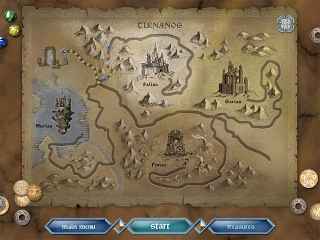 Free Download Mythic Pearls: The Legend of Tirnanog Game or Get Full Unlimited Game Version! Choose your own path of adventure through the land of Tirnanog! Harness the power of mystical hammers and magical power-ups. In order to get advantaged of playing Mythic Pearls: The Legend of Tirnanog full unlimiteg game version you must register the game. 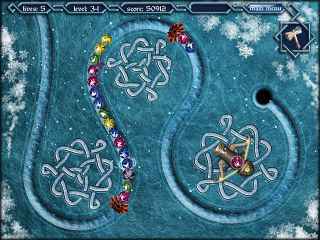 Join Aquatic in his underwater quest to recover a stolen necklace in this bubble-shooting action puzzler!